EVER WONDER WHAT TAKES ME SO LONG TO GET READY TO PUBLISH? Well time is always a factor - I work full time and just started going to school again. Mostly it's fear - and the cycle you see to the right. it's a dream God put in my heart and he's opened doors for the past five years to bring me to where I am today. He didn't do that for me to be paralyzed by fear. He's given me stories to tell so I believe there is someone out there who will not just be entertained by them - although I do hope they're enjoyable - but will also meet God in a new way and realize how much he loves them. He'll get my stories into the hands and hearts of those who need to hear them. So let me just say a HUGE "thank you" to all of you for your support, encouragement, enthusiasm, and prayer. It's inspiring and humbling and it has kept me moving - some days, in spite of myself. 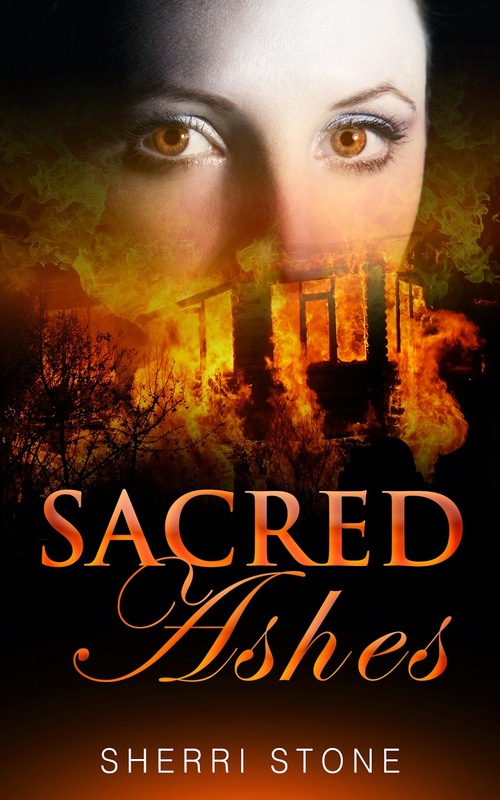 I have a company working on a book cover for Sacred Ashes. It will take about a week for several designers to submit their ideas. Once I have a group that I can narrow down to 6-8 possibilities I'm going to give you an opportunity to vote on your favorite one. So, here's what I need you to do... just to the right of this post is a place for you to enter your email address. Please do that for me. It will help me to let you know when and where to vote. It will also sign you up to receive any special announcements as they are appropriate. I promise I will NOT send a deluge of email your way nor will I give your email address to anyone else. It's a spam free zone here. Re-writes are almost complete. Once a cover design is selected I will be posting a sneak preview of chapter one. Can actual publication be far behind??? Thank you for hanging in there with me. Please continue to pray for me as I finish rewrites and learn how to format for publication. It's kind of a geek thing and I'm so very techno-challenged. Most of all, though, it's a God thing. Where he leads, he provides. Always. I love and appreciate you all!! Illustration above "Used with permission from Debbie Ridpath Ohi at Inkygirl.com."